Previous imagePrecision spraying: Banks of robotised spray guns ensure a prefect finish. 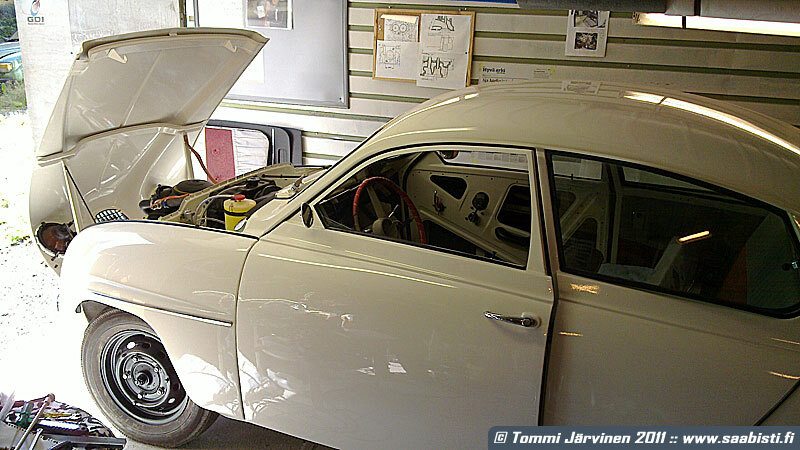 Next imageA Saab 99 EMS 16 Valve. Still used in Historic Rally Trophy today by Teemu Pinomäki and Henri Salonen.